Rosalind is an assistant project manager, assisting with fieldwork projects including evaluations, excavations and watching briefs. 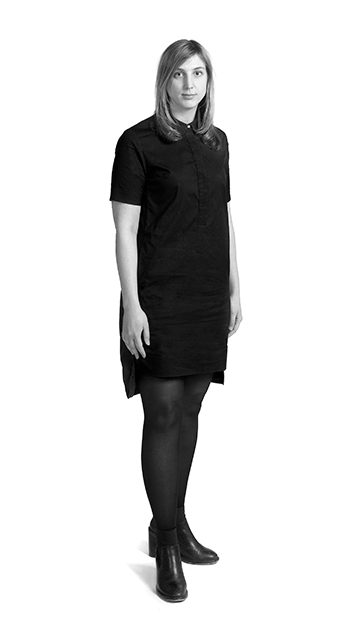 Prior to joining MOLA, Rosalind was project manager at Open City and managed their public engagement programme Open House London, the UK’s largest architecture festival. Rosalind holds the IOSH Managing Safely certificate and is a member of the Chartered Institute for Archaeologists.